Are you on the hunt for land and privacy? 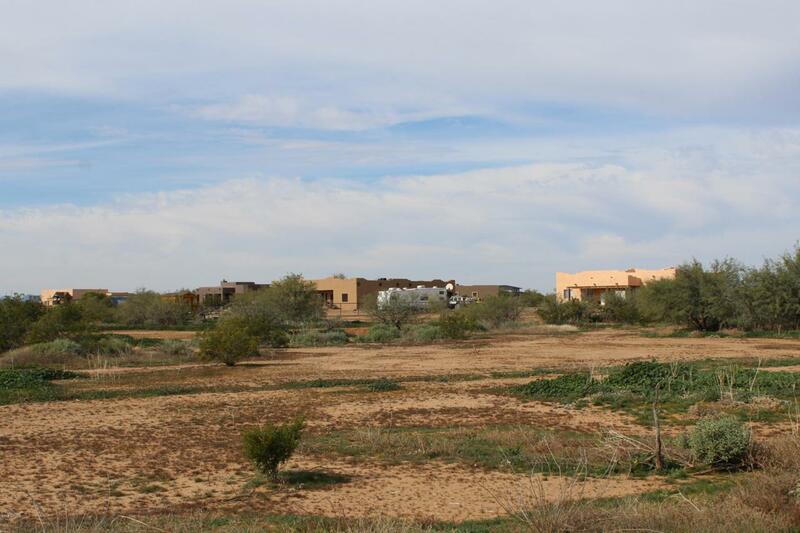 Then look no further, this lot offers over an acre of raw land, easy access to the US 60 and endless possibilities to build your dream home. Add this one to your must see list today! Seller may carry with a negotiated % interest. This is 1.25acre of 2.5 acre parcel. Seller will sell together or individually. Please bring offers! !